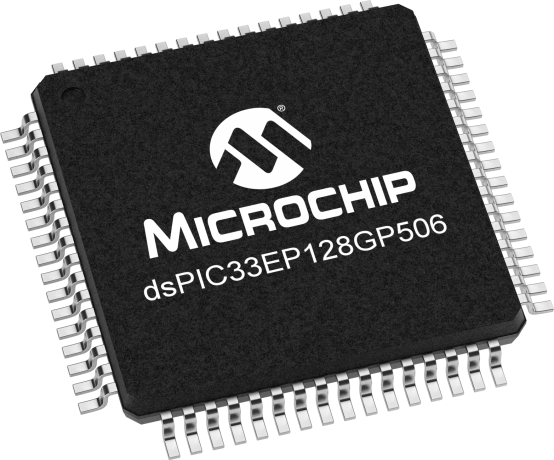 Microchip’s dsPIC33E general purpose DSC family features the highest speed 70 MIPS core with excellent performance and code density. It offers superior ADC performance, enhanced CAN communication, CTMU, Op Amps and Peripheral Trigger Generator (PTG) for high-end general purpose applications. These devices are available in various packages and with an extended (125°C) temp option.